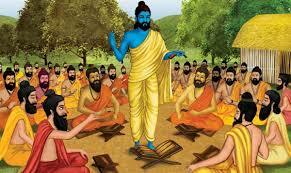 Rishi Panchami is the fifth day, the next day after Ganesh Chaturthi day in Bhadrapad month of the Lunar calendar. It is a traditional worship of Sapta Rishi. In this vrata, the people express respect, gratitude and remembrance of the great deeds of those ancient Rishis, who devoted their life for the welfare of the society. The fast is to be observed by women.